Two Tripods That Rock - Are They Right For You? 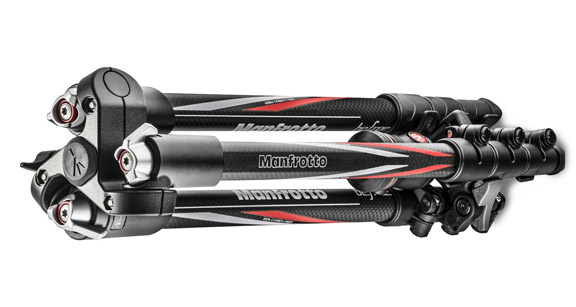 You'll get two tripods that rock, when you use the Manfrotto Befree Carbon Black Tripod and the Gitzo Mountaineer Tripod. These two tripods made the "Best Gear of the Year" list in the DigitalPhotoPro Magazine's final issue of 2015. That same article is still on their site, several years later. The December issue describes these two accessories as popular with both photographers and and editors of the magazine. Whether you're a demanding professional photographer or maybe a serious amateur with big lenses and a big wallet, these were the best according to DigitalPhotoPro? 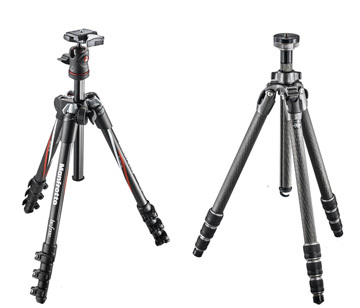 These two tripods command big price tags, but grade high on function and performance. If you're looking to reward yourself with a tripod that shines, one of these might fit the bill for you. 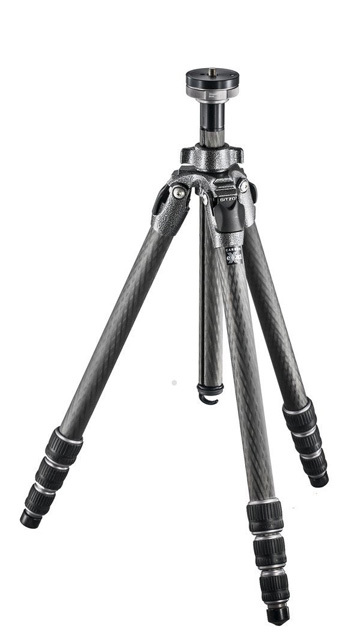 Carbon fiber tripods have only been around for about 20 years and Gitzo was the first company to make them. Gizo Mountaineer tripods are their all-purpose tripods. The newest Mountaineers have stiffer tube legs, much improved locks, and faster adjustment to get to ground-level shooting. The G-lock leg locking system is one of those features that once you experience it, you appreciate the engineering and quality that goes into it. 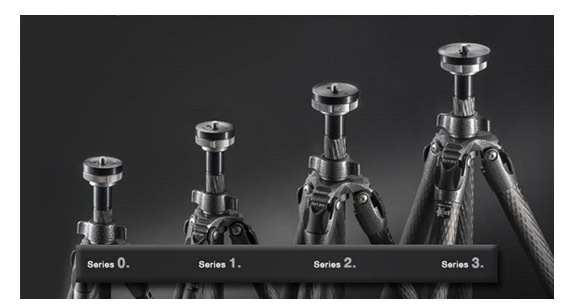 You can find just the right size by choosing from 4 different dimensions of Gitzo Mountaineer tripods. Even the biggest Series 3 is described by reviewers as light weight. All of the Montaineers will be rigid and give you sharp photos. 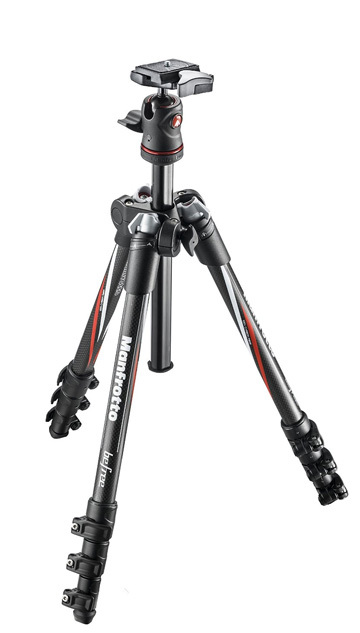 The Manfrotto Befree is designed specifically for travel photography, but that doesn't mean it won't shine as your everyday tripod too. You can fold the legs to perfectly fold around the head, making it short and easy to pack. Its closed length is less than 16 inches. 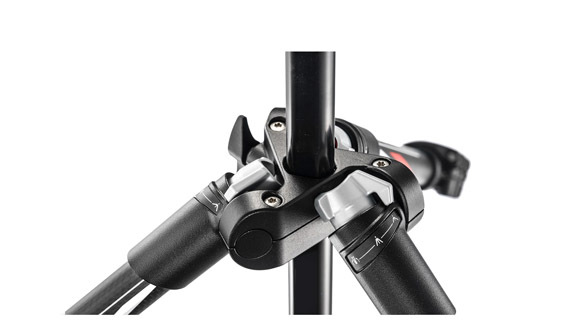 You also got an interesting visual appeal as it's the first tripod to add the diagonal graphics on its legs. The only downside to using really light tripods is that mild breezes can cause camera shake, but that is true with any brand of tripod you go with. You get a ball head and a padded carrying case with the Befree tripods. 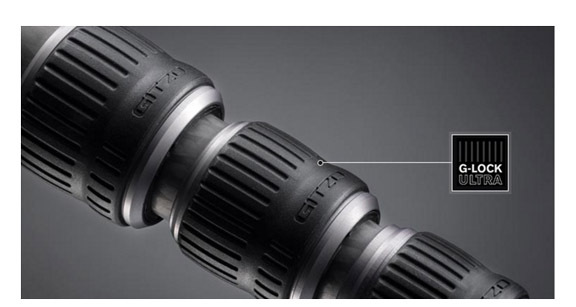 Both Gitzo and Manfrotto have a great reputation when it comes to tripods and monopods. For most photographer, cheaper alternatives make more sense.